When the cool breezes blow through the small streets, the leaves start to turn into yellow, and the pure milk flowers spread its aroma, it is time the autumn has come to all the corners of northern Vietnam. 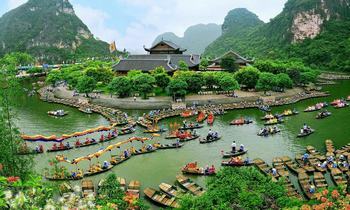 So, what it has in northern Vietnam in the autumn, let’s find the special things in the fall of northern Vietnam. 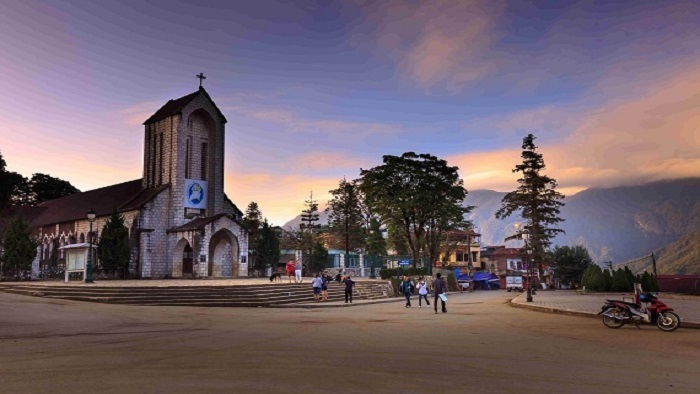 Sapa is a small district of Lao Cai province in the northwest of Vietnam. 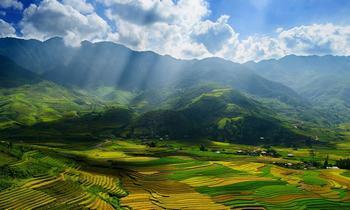 Autumn is the most beautiful season of the year in Sapa. 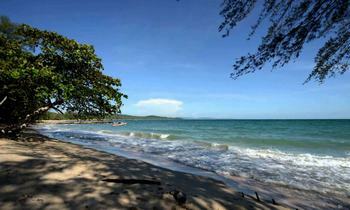 Coming here you can admire charming paintings with the most romantic and attractive scene. Having a tour to Sapa in the autumn is such a smart choice to see golden silks of terraced fields in the harvest time in your own eyes. Sapa also has many natural places to discover such as Silver waterfall which is one of the most beautiful waterfalls in Lao Cai, the “sky gate” in Tram Ton pass where you can start the journey to conquer Fansipan peak or Ham Rong flower garden which is a very suitable place to see the whole town, Muong Hoa valley, Cat Cat village, Ta Phin village hidden in the smog. 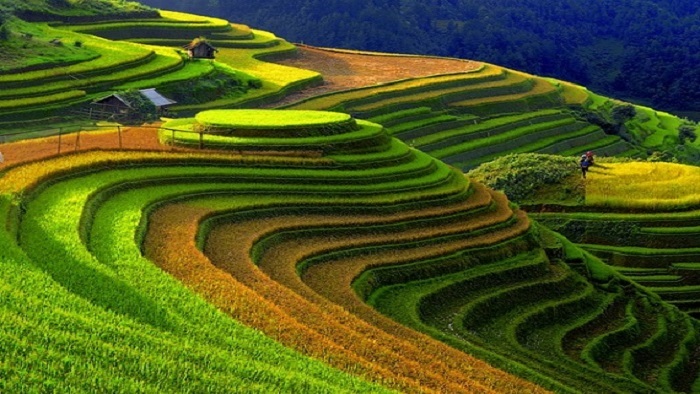 Mu Cang Chai terraced rice field system is one of the unique attractions of Vietnam and the tourism strength of Yen Bai province. Although most of the people who love traveling know about this place, when is the best time to travel to Mu Cang Chai is the inquiry of many people. The answer is definitely the autumn. The autumn comes to the north of Vietnam from mid-September and ends at the mid-October, it is the best time to visit this land when the rice terraces in Mu Cang Chai begin to ripe. Mu Cang Chai is not a strange destination for the traveling worms, this site is very famous for its golden Vietnam rice terraces and cloud sea that you can see in Tu Le, Ba Kim, De Xu Phinh, Che Cu Nha, etc. In particular, terraced rice fields in La Pan Tan are called “golden raspberries or Mam Xoi Vang” because it looks like a raspberry. Book a tour to Mu Cang Chai or have a motorbike tour to this land, you will have the chances to contemplate the terraced fields in the ripe season and have the best experience to interact with friendly local people. 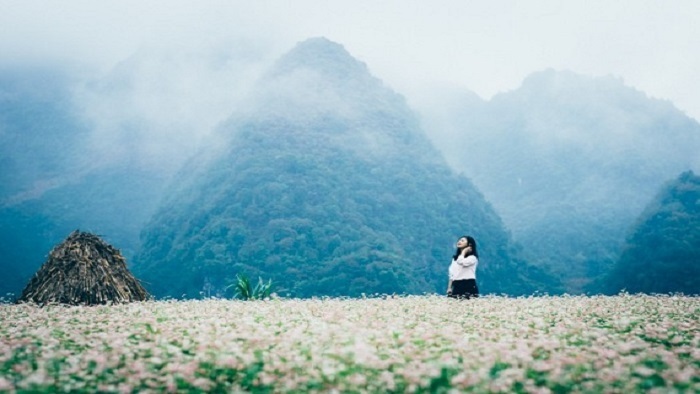 Ha Giang is an attractive destination for those who love discovery, this land possesses the natural values as well as the diverse cultural identity that captivate tourists from all over the world. Dong Van stone plateau extends over 4 districts of Quan Ba, Yen Minh, Dong Van and Meo Vac in Ha Giang province. You will not only admire the terraced fields and rocky mountains but also have a rare chance in the year to witness the beauty of the triangle flower fields on the Dong Van plateau when coming in the autumn. Coming to Ha Giang, you should not miss Lung Cu Flagpole, which is the north farthest pole of Vietnam where you can stand in two countries Vietnam and China at the same time. 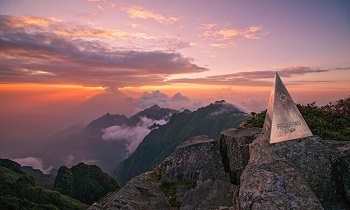 Located at 1,700m altitude on the top of Dragon mountain, from here you can admire the panoramic view of Vietnam in the south and China in the north. Beside the Lung Cu Flagpole, you can go to visit King Meo’s palace, this is a unique structure built on a tortoise-shaped hill. 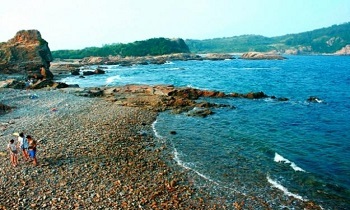 Finally, do not forget to visit the home of the H’Mong people to get more experience of local people. Back to Hanoi, you will be surprised by what the autumn brings to Hanoi, Hanoi seems to be more romantic with the light fog covering the space in the early morning. It is the moment that many people love the most in the capital in the year. The first omen that people realize the autumn has come to this city is the cool breeze in the early morning, then the autumn sunshine shines through the rows of green trees, gently peer into the windows to erase the grey rainy days of the summer. As the gentle winds of the autumn bring the clear colors of the fall which spreading the cool, sweet aroma of milk flowers, emerald flowers. This scent lingers in all streets. Taking a deep breath in the chest while wandering around Hoan Kiem Lake will make the heart feel light, all tiredness and stress disappear. 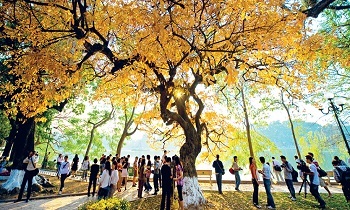 Whoever comes to Hanoi, surely remember Hanoi's autumn specialties. 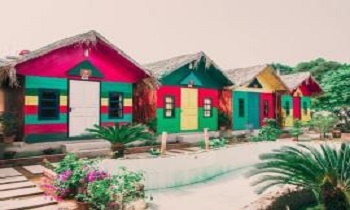 You will also have a chance to enjoy the famous specialties such as "banh com" or green rice cake, ‘nuoc sau ngam", or have peaceful moments to enjoy a teacup and watch the streets. 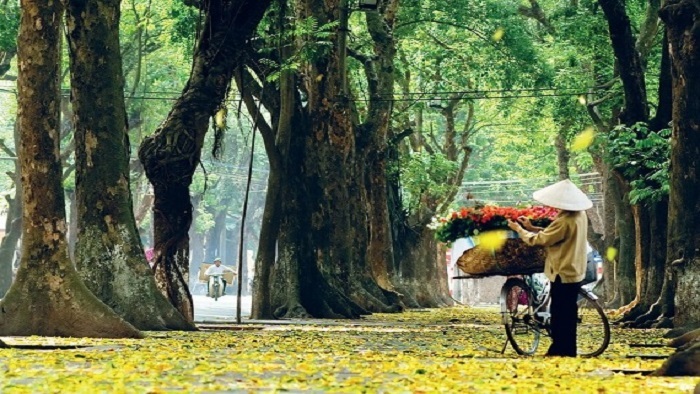 Discovering Hanoi on a single day tour, you will have the opportunity to experience the autumn with many emotions and sure you will fall in love with Hanoi at this time. 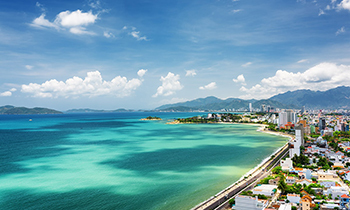 A Vietnam tour in the autumn to feel the true beauty of Vietnam is such a should-do thing because it is the most beautiful, romantic, vivid, sweet season in Vietnam. If you have any questions, feel free to contact us. Thank you!